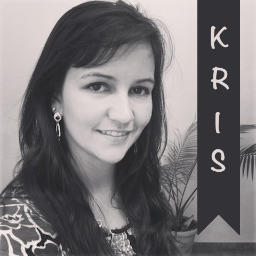 I’m Kris and I’m an inbound marketer. I’ve always known that I love marketing, but in the last year I’ve learned a lot about Inbound Marketing, and I have to admit that I drank the Kool-aid and I’m a believer. I like books, mountains, cooking, wine and board games. I love the zoo. I don’t like running, but I like fitness. Here’s my first 5K, supporting Make-a-Wish foundation! I also tweet, so tweet me hello!